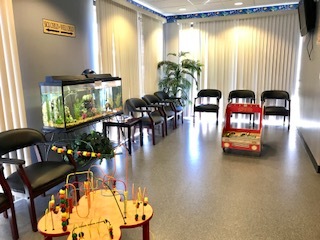 Mission Care Pediatrics is a proud recipient of 2008 Top performing pediatric practice in Patient Satisfaction in a survey conducted by an Independent Physician Association for the Sacramento region. 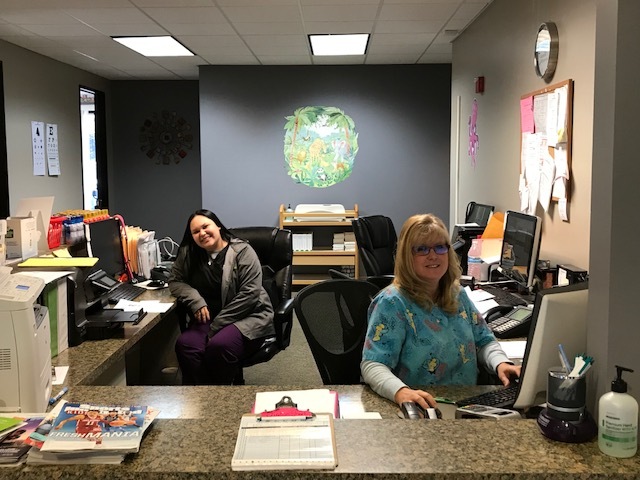 Our staff consists of a group of warm, friendly and highly professional physician, receptionist and medical assistants. 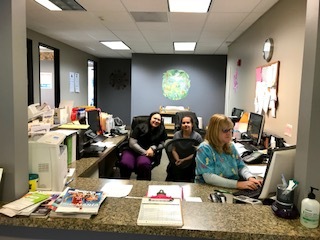 Our Provider on duty is Shikha Garg, MD. 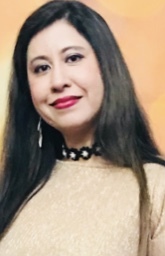 Dr Shikha Garg completed her medical school training in India in 1998 followed by pediatric residency training at Cook County Children’s hospital in Chicago, Illinois in 2003. Dr. Garg received her board certification by the American Board of Pediatrics in 2003. Dr. Garg has been in private practice in Folsom since 2003. She takes great interest in Community Pediatrics by being actively involved with Children’s school related physical and emotional health. Besides being the chair at Mercy Folsom hospital pediatric subcommittee from 2007- 2009, Dr. Shikha Garg has been an active member of Advisory panel for primary care physicians at Sutter Independent physicians. Her special interests include Newborns, Children with special needs, and Children with Asthma, Allergies, Developmental and Behavioral conditions and Sports Injuries.